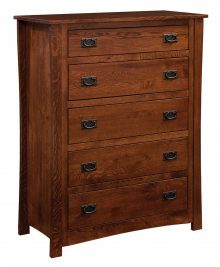 Mission bedroom furniture has been a constant presence in American households since the late 19th century. The classic simplicity that epitomizes the Mission style is clearly evident in our stunning solid wood Montana Mission bedroom collection. 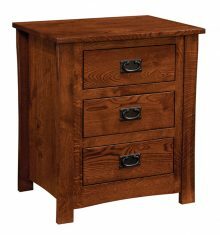 Whether you choose the attractive Montana Mission bed, nightstand or 5-drawer chest, you’ll be enhancing the appearance of your bedroom. An even better way to upgrade your bedroom décor is to purchase the entire Montana Mission bedroom set! 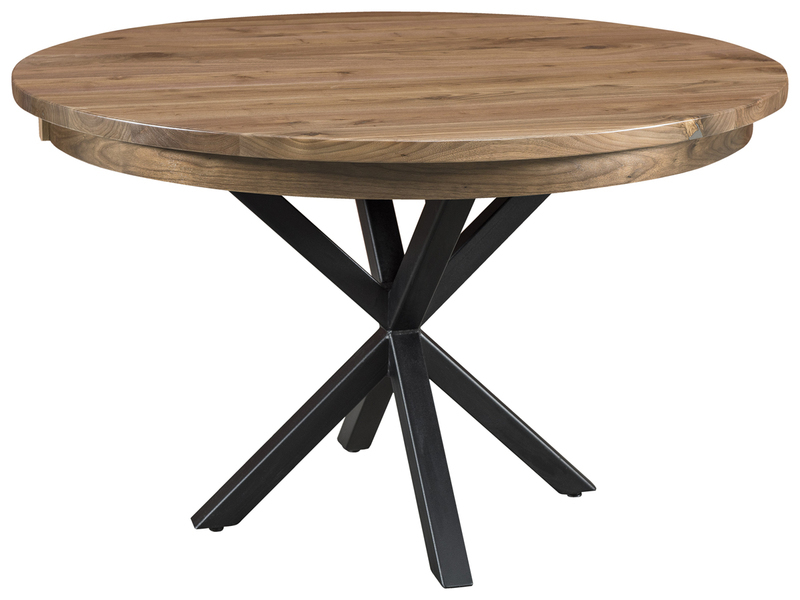 The primary objective of those mass-production furniture operations is to churn out as many pieces as possible in a given day, regardless of the quality. At AmishOutletStore.com, we take a different approach. Every Montana Mission bedroom piece is made by hand from your choice of northern kiln-dried hardwoods such as oak, cherry and maple. We enlist the services of highly skilled Amish artisans who always take the time to do the job right. Instead of furniture that lasts a short time, you’ll get furniture that lasts a lifetime. As an AmishOutletStore.com customer, you’ll have no problem finding ways to keep your furniture costs low. Order Montana Mission bedroom furniture right now and get up to 33% off the regular retail price! Discounts are also available for large orders and when paying by check. 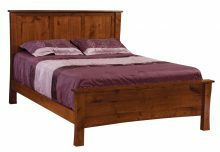 Fantastic furniture at discounted prices is a winning combination that any homeowner can appreciate. 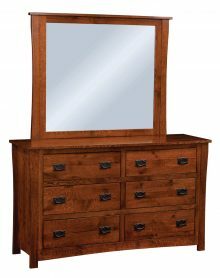 Explore the entire solid wood Montana Mission bedroom furniture collection and place your order today!